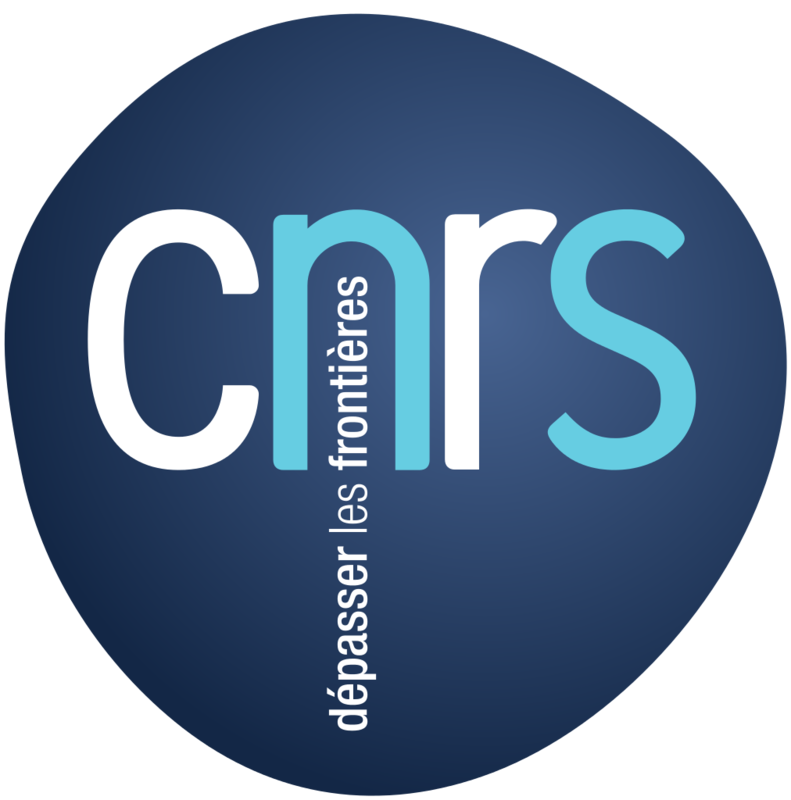 This conference, organized in the framework of the ANR's project IFSMACS, will take place at the Institut de Mathématiques de Bordeaux from the 2nd to the 5th of October 2017. The main topic of the event is the analysis and control of fluid-structure interaction systems. It will provide an excellent opportunity for the researchers in the topic to meet with each other and familiarize themselves with the most recent advancement and new results, techniques of the field. This international conference will house a series of talks and lectures along with a poster section dedicated mainly for the participating PhD students. More information regarding the schedule, timetable, or other practical information will be available on the website soon. Registrations are opened !